The American Association for Higher Education & Accreditation (Formerly AAHE) is the oldest association in the United States dedicated to the advancement of higher education. AAHEA, The American Association for Higher Education & Accreditation, has literally set the standards in higher education in the USA for 140 years through our research, publications, conferences, and partnerships. AAHEA's primary function is to assure and strengthen academic quality and ongoing quality improvement in academic courses, programs and degrees. 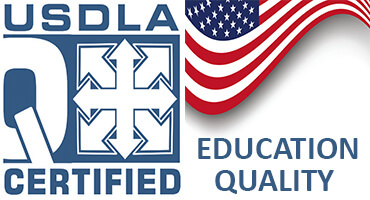 The United States Department of Education recognizes AAHEA as a higher education organization. For details check the AAHEA website. AAHEA, The American Association for Higher Education & Accreditation, carries forward a long tradition of ensuring quality, accountability, and improvement in higher education. Recognition by AAHEA affirms that standards and processes of accreditation are consistent with quality, improvement, and accountability expectations that AAHEA has established. AAHEA will recognize regional, specialized, national, international and professional educational institutions. 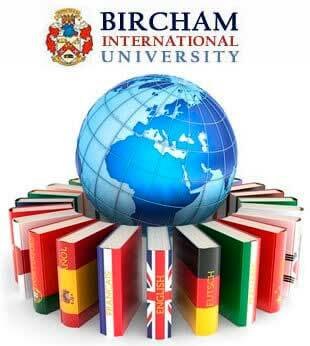 Bircham International University was admitted as member of AAHEA in October 2009. In November 2009, BIU presented the complete application for accreditation. During that time AAHEA requested documents, evidence and explanations to ensure the quality, accountability, and improvement in the higher education provided by Bircham International University, and its compliance with the US “Generally Accepted Accrediting Practices” (GAAP) established by the Council of Higher Education Accreditation (CHEA) as a standard desirable reference for USA higher education. In May 2013, Bircham International University went through a re-accreditation review. BIU full accreditation from the American Association for Higher Education & Accreditation was renovated. According to Prof. Stephen Barnhart, Ed.D., AAHEA CEO, and Prof. Christopher Campbell, MBA, Ed.D., the evaluation results of Bircham International University were above and beyond the standard accreditation requirements. Reference - Accredited. Year: 2009... Today.